As Australia’s ageing population grows, there’s a “much greater need” for estate plans that that factor in the impacts of dementia and Alzheimer’s. That’s according to Australian Unity Trustee’s national manager of estate planning, Anna Hacker. Speaking to Nest Egg, she said “millions and millions” of Australians will develop dementia over the coming years, and as such there’s a need for estate planning that protects against, or accommodates for that situation. Dementia is a collection of symptoms which impact brain function and which often accompany old age. 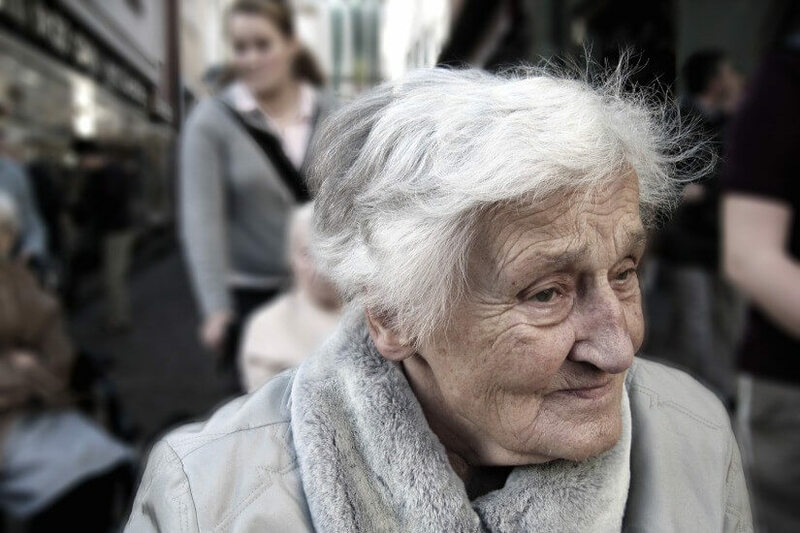 Dementia may be in the form of Alzheimer’s disease or Parkinson’s disease, among others. “It's very common that even if that person doesn't actually physically die of dementia, it will be on the death certificate but we see it in the majority of the death certificates for the estates that we see as well,” Ms Hacker said. When it comes to dementia and loss of mental function, Ms Hacker explained that one of the main issues she sees as an estate planner is families who “don’t realise” that they can establish a statutory will in the case that their loved one had not formed a will prior to developing the disease. Bill Gates recently made headlines for pledging to invest US$50 million into the Dementia Discovery Fund, a private fund which works to “diversify the clinical pipeline and identify new targets for treatment”. “This is a frontier where we can dramatically improve human life,” he said, explaining his decision to invest. What will your digital footprint look like?